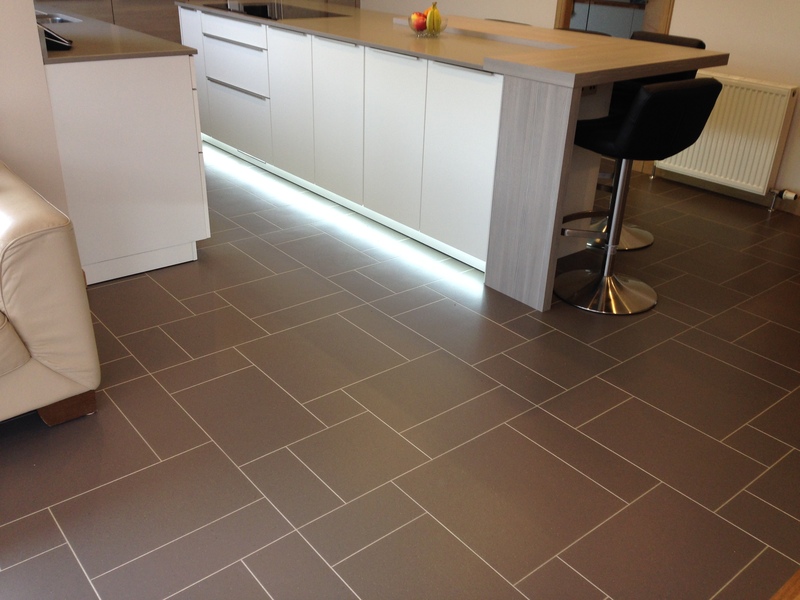 Browse at your leisure through our exclusive collections of luxury flooring. If you would like advice, have any questions or would like to order, please feel free to contact our customer services team on 01343 552412 who will be very happy to help you. Alternatively you can visit our showroom, opening times and directions for which can be found here. Signature by Amtico is the flagship range which has set the standard of which others have tried to imitate for over 45 years. No other product in the UK can match the photographic quality and performance longevity that Signature provides. Design options are infinite as Signature is cut to order in numerous design and border layouts here in the UK. 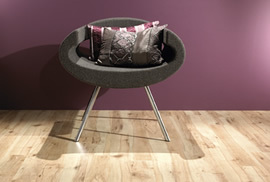 Spacia by Amtico gives you the option of a modern luxury floor at a competitive price. The Spacia collection of tile and plank designs which are available in a variety of shapes and sizes can also be combined with ‘Signature’ design elements to enhance designs. Brintons marry 228 years of carpet manufacturing expertise with one of man’s oldest and most favoured materials, creating the most luxurious carpets that will look and feel good for years to come. Once you’ve experienced the softness and warmth that it brings, you’ll never look back. We supply / install hardwood flooring from lots of manufacturers but no other company offers as extensive a range at such competitive prices as V4, view the full range in our showroom. The ultimate in ‘on trend carpeting’, ranges made from natural plant fibre, un-dyed ‘Eco’ wool and the every popular ‘Mississippi Stripe’ from Crucial and the appropriately named ‘Quirky’ from Alternative. All ranges available as sheet or rugs. This is our premium range of hardwood flooring, from of the shelf unique products to bespoke sizes and finishes Ted Todd has it all. If you want something unique in hardwood we strongly suggest you consider this range.